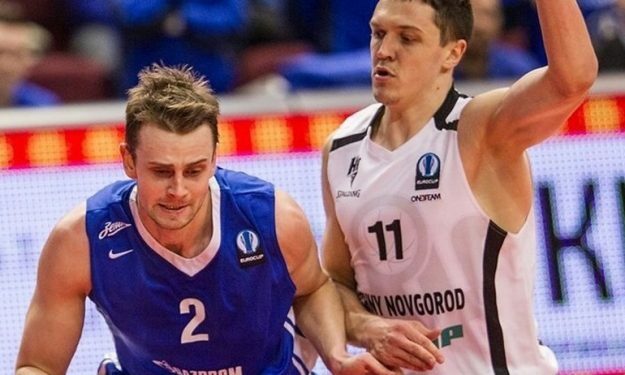 After spending the previous season in Zenit St. Petersburg, Pavel Antipov returns to Unics Kazan with a one-year deal. This is not the first time that Antipov will wear the jersey of Unics, since he had been a part of the team from 2012 to 2015, when he moved to Zenit. The Russian forward averaged 7.9 points, 3.7 rebounds in Eurocup last year with Zenit, helping the team reach the competition’s eighth-finals.